With the foot and ankle acting as a foundation for the human body, mobility limitations can impact how we move as a whole. Check out this complimentary video from Insider Access on manual treatment methods for improving talocrural mobility. -Standing Position: The patient performs a squat with both heels on the ground while medially rotating and laterally rotating the lower extremities. -Prone Position: First, with the knee bent, ankle is placed in full plantarflexion. The examiner applies compression and scours the joint. Then, with the knee bent, ankle is placed in full dorsiflexion. The examiner applies compression and scours the joint. The Ottowa Ankle Rules discuss when to refer for radiographs in the clinical setting. These rules apply to both foot and ankle injuries. Only 1 of the following needs to be positive to warrant a referral for imaging. -An inability to bear weight both immediately after injury and in the emergency department for four steps. 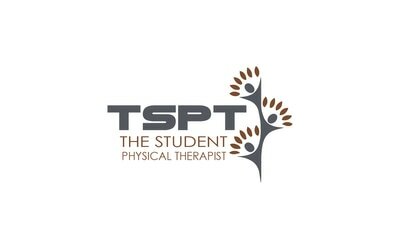 -A physical therapy examination should include objective assessment of swelling, range of motion, talar translation, and single limb balance while examination both subacute and acute ankle sprains. -Validated outcome measures such as the FAAM and LEFS should be utilized when performing an examination on patient's presenting with symptoms of an ankle sprain or instability. 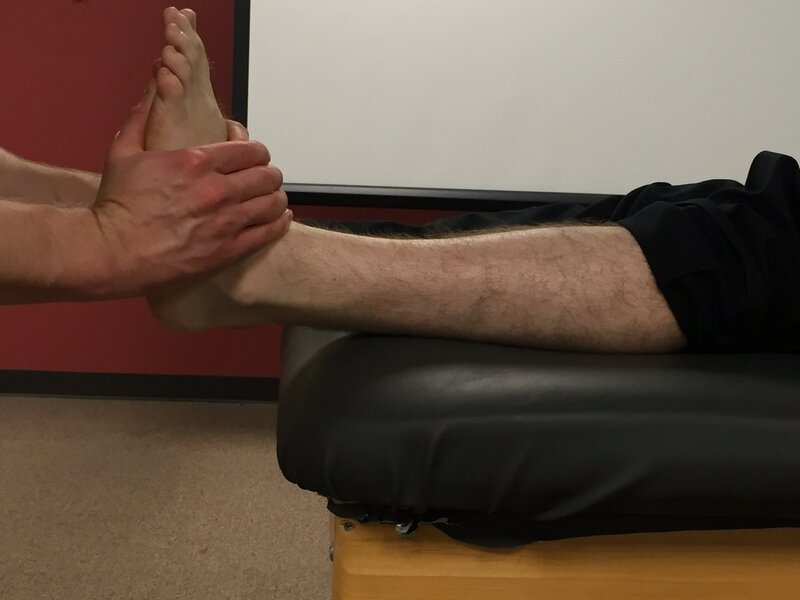 -Clinicians should perform a thorough differential diagnosis when evaluating a patient with an acute ankle sprain or signs of instability. In particular the Ottowa or Bernese ankle rules should be used when screening for a radiograph. 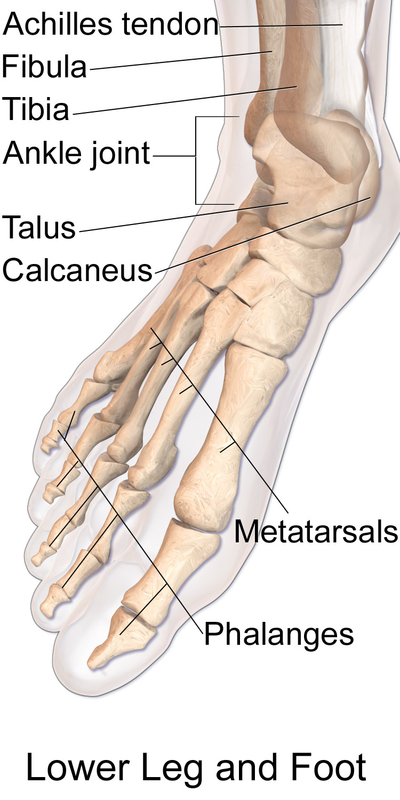 -"Clinicians should educate patients with acute lateral ankle sprains to use external supports and to progressively bear weight on the affected limb. 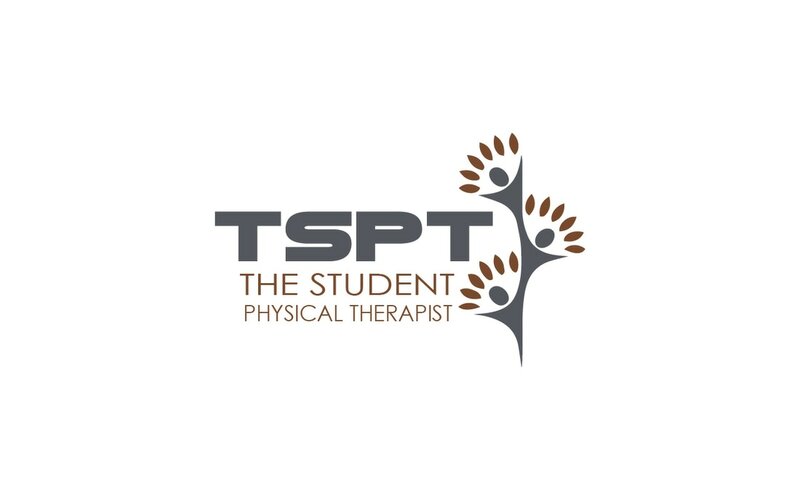 The type of external support and gait assistive device recommended should be based on the severity of the injury, phase of tissue healing, level of protection indicated, extent of pain, and patient preference." Flynn , Timothy. "Users' Guide to Musculoskeletal Examination." USA: Evidence in Motion, 2008. Print. Martin RL, Davenport TE, Paulseth S, Wukich DK, Godges JJ. Ankle stability and movement coordination impairments: ankle ligament sprains. J Orthop Sports Phys Ther. 2013;43:A1–40.